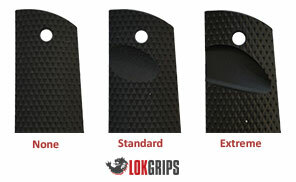 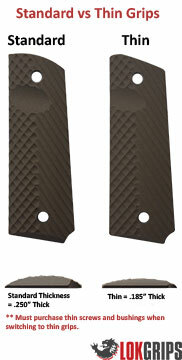 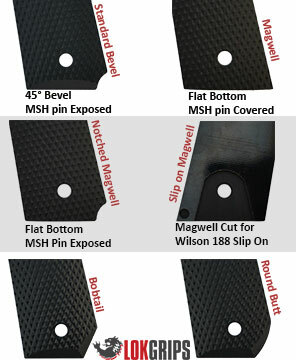 These Bogie grips feature a Color-Filled III% Engraving with a liner. 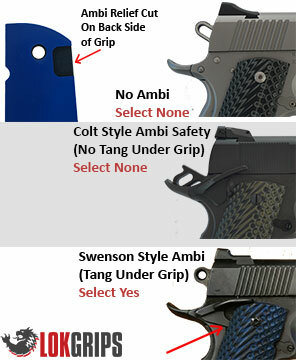 A great addition to any 1911. 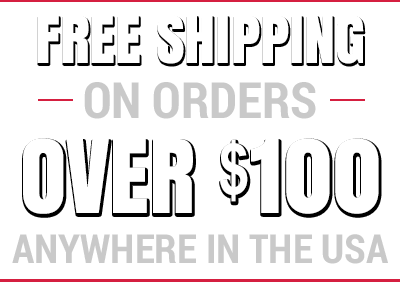 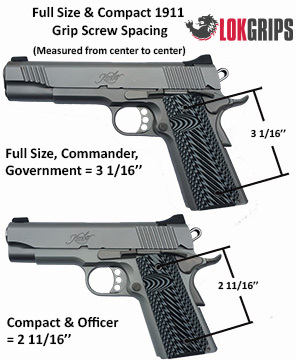 Looks great on the Sig Sauer "We The People" Edition 1911 too!